I was disappointed with my Starbucks Chai Tea Latte which I bought from their Tomas Morato, QC branch last night. The taste was very FLAT! It seemed like the drink was diluted in water. 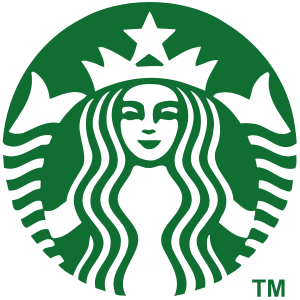 In my opinion when it comes to consistency,most Starbucks branches fail in it. The only Chai Tea Lattes I’ve enjoyed were from their Greenhills-Promenade and Lee Gardens-Shaw branches. 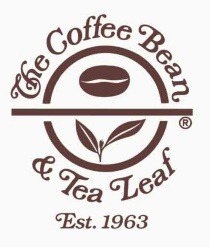 They should learn from The Coffee Bean and Tea Leaf.